„We are getting to enjoy the fruit of ou labor” – Nimród Kovács is the gastro-winemaker of the year. 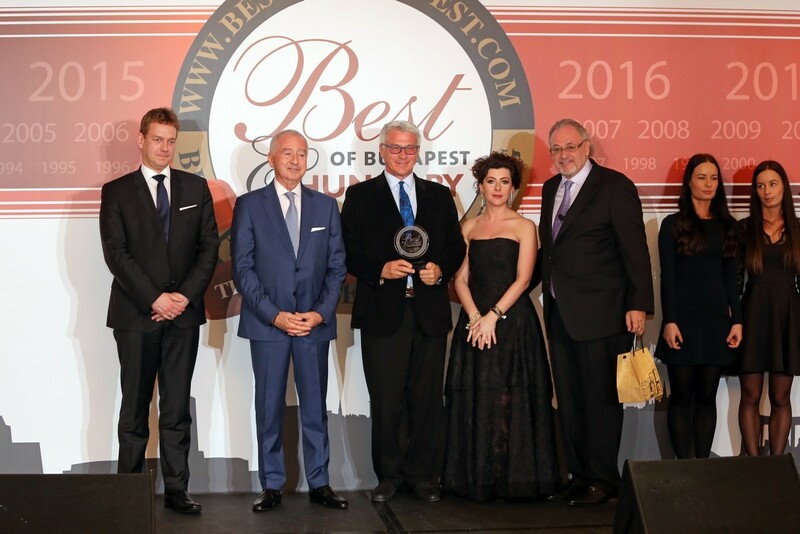 Nimród Kovács was selected the gastro-winemaker of the year by the vast majority of Hungary’s best restaurants at the Best of Budapest & Hungary this year. 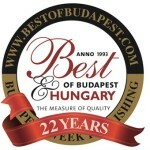 The organizers involved in the voting most of the Michelin-starred restaurants of Budapest. „I worked as a waiter when I was a youngster, therefore I truly value this acknowledgement. 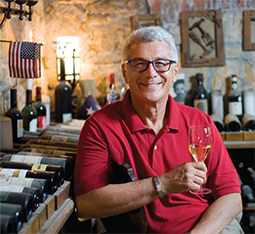 My aim is to ease the work of the sommeliers by making wines that immediately smile at consumers.” – emphasized Nimród Kovács. The full article of HVG – in Hungarian, is available here. Our 2012 Blues Kékfrankos was the best Kékfrankos of the Eger wine reagion last year, and this year it was selected as the best Kékfrankos of the country, by the Borászportál. As part of the “Kékfrankos April” program series, the best varietals and blends were selected from among a total of 50 Kékfrankos and Bull’s Blood wines at the Winelovers blind test. You can read further details of our winner Kékfrankos or buy it either online at Monarchia Wines or personally at the winery. Please note, that the wine has limited availabilty! 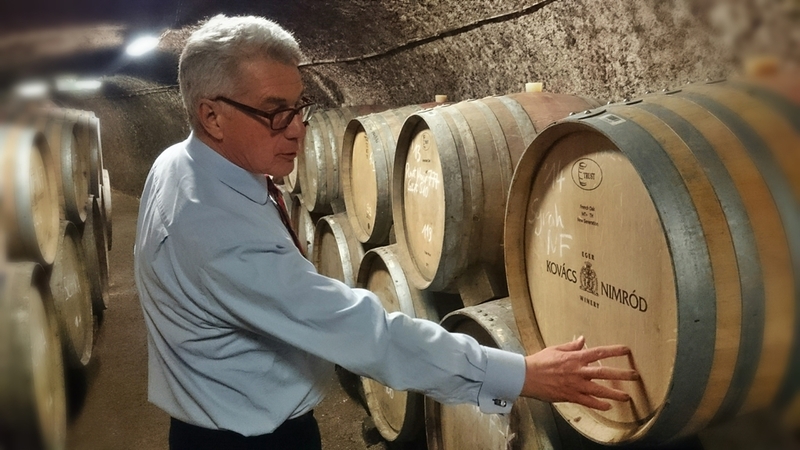 Nimród Kovács aims high, he wishes to conquer the entire world with his wines. He does not simply want to make excellent Eger wines, but compete with the biggest and most acknowledged wineries of the world and be stably present at international markets. The full article, in Hungarian is available here. 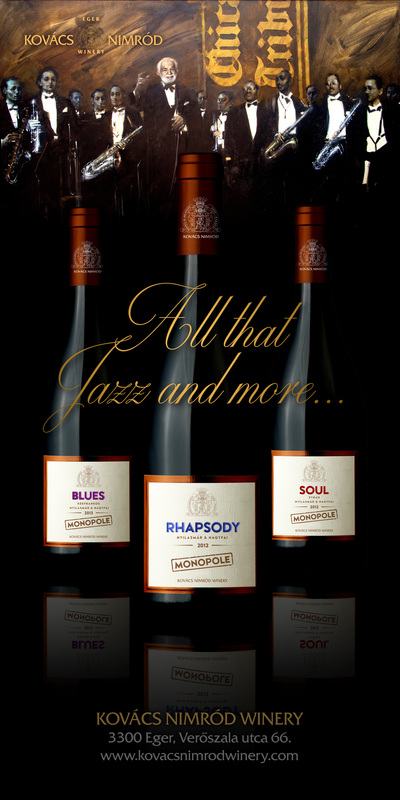 The new trio of the Monopole family debuts at the VinCE Budapest, the 2012 Rhapsody, the 2012 Blues Kékfrankos and the 2012 Soul Syrah. Come visit us with your firends and try the new members of the KNW band! Date: 3-5. March 2016. 11:00 am – 8:00 pm. 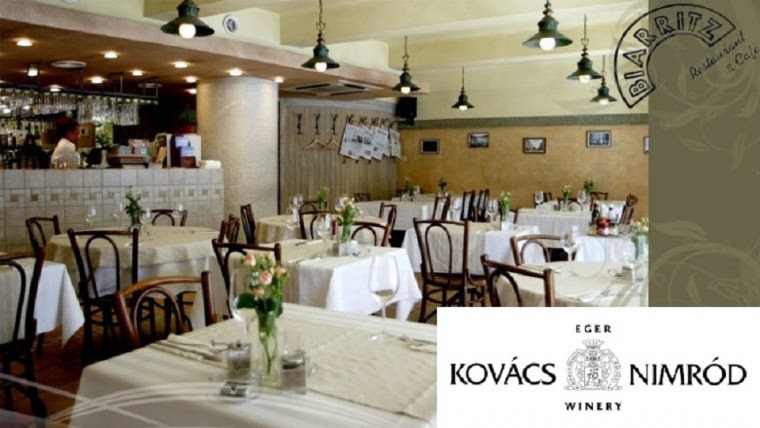 We cordially invite you with your family and friends to the Kovács Nimród Winery wine tasting at the Bikavér Wine Bar in Eger on 3. March 2016. from 7 pm. 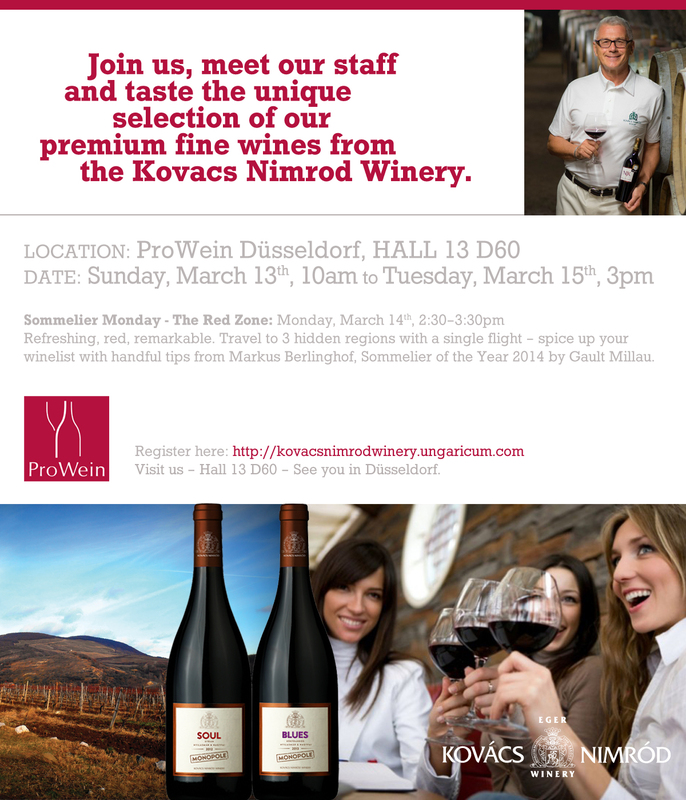 The wines will be presented personally by Nimród Kovács, the owner of the winery. 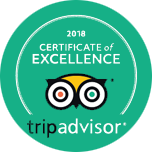 Location: Bikavér Wine Bar, Eger Dobó Square 10. Please RSVP at +36 30 365 5390 or at bikaverborhaz@gmail.com. We got the best news yesterday, 5 of our wines – including our grand cru Nagy Eged wines – were awarded with gold medals at one of the most acknowledged American wine comeptition, at the Chicago Beverage Testing Institute. We are especially proud for getting 93 points for our 2011 vintage Syrah, not only beacuse it proves our earlier assumption that Eger can serve as a true home for this international varietal, but because no European Syrah has ever before scored so high. Find more information at the official website of Beverage Testing Institue. 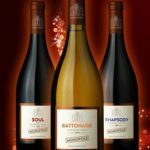 Quality is the most important and to market truly unique wines year after year. To be able to do so we need to keep an open mind and see what the world offers. We did so this time as well. 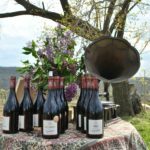 The Tasting Note of HVG Gastro* from the Kovács Nimród Winery, about American, French, Italian, Portuguese and Hungarian wines. *Sorry, the article is available only in Hungarian. We cordially invite you to spend a delightful evening with superb wines in a fine dining restaurant. The KNW wine dinner at Biarritz welcomes you on 20. October at 7.pm. with a menu that speaks for itself. 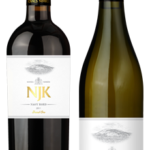 VinAgora arany a KNW 2015-ös Furmintnak és a 2011-es NJK-nek!